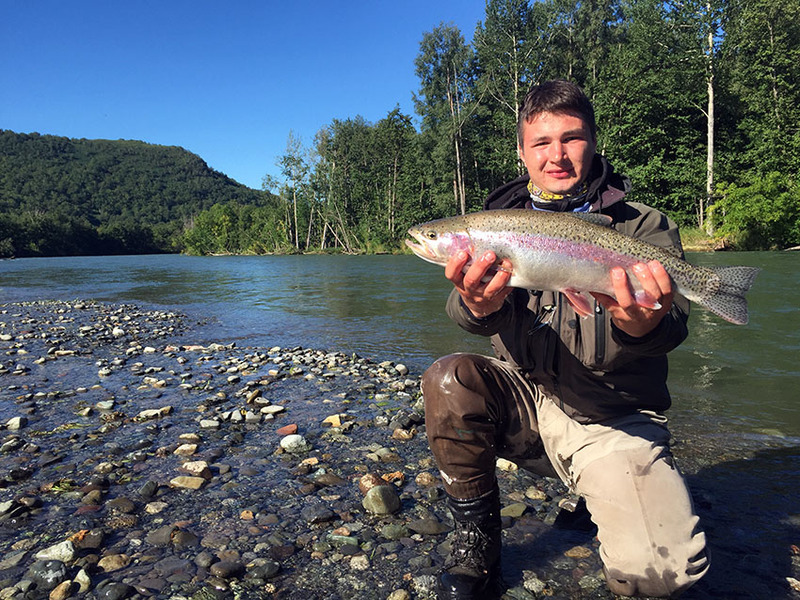 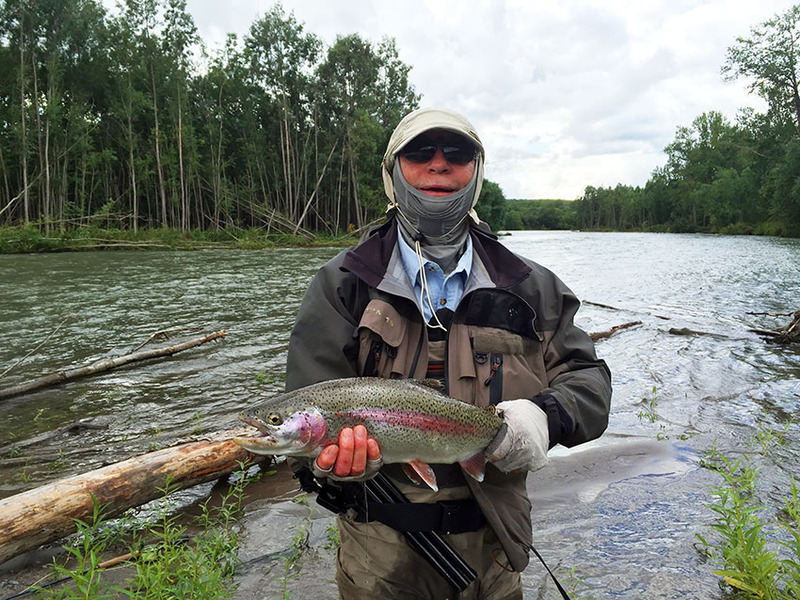 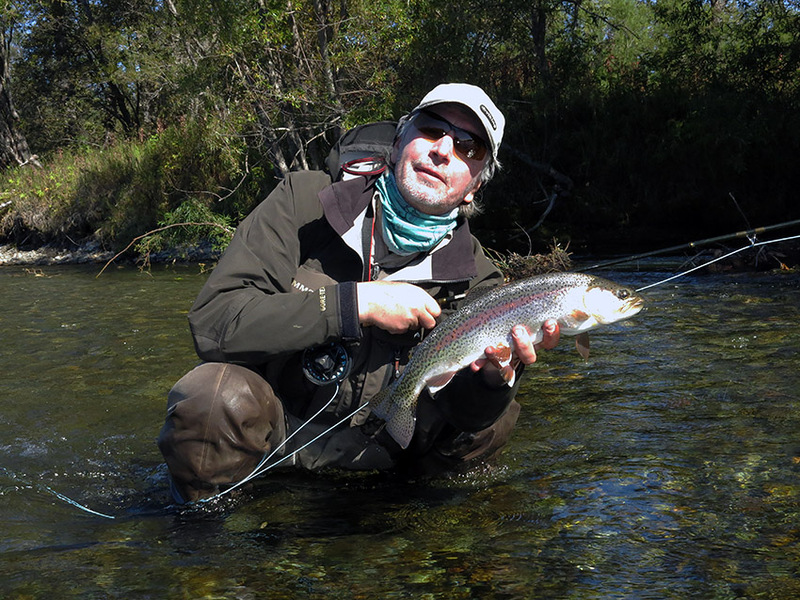 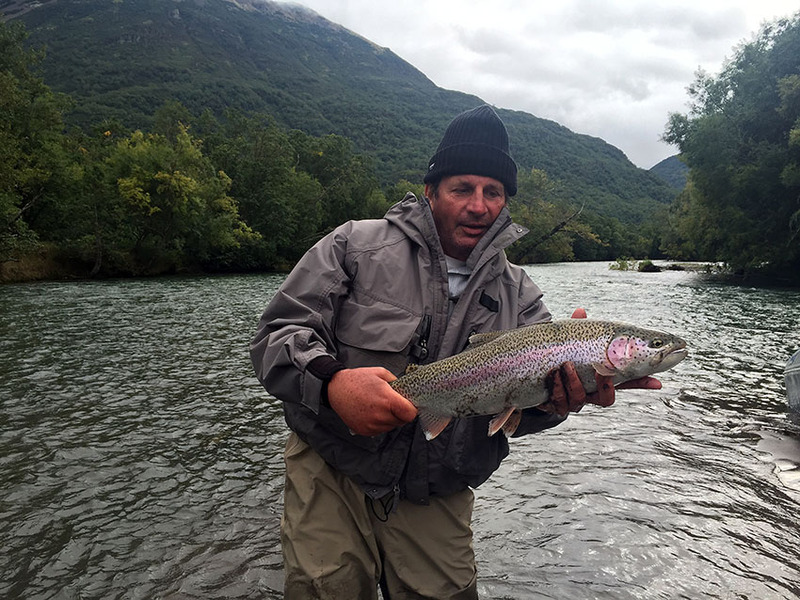 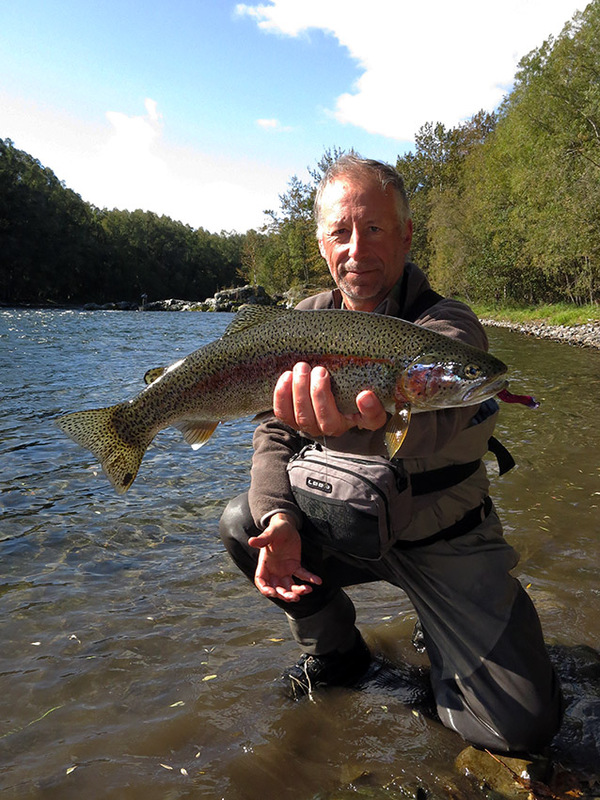 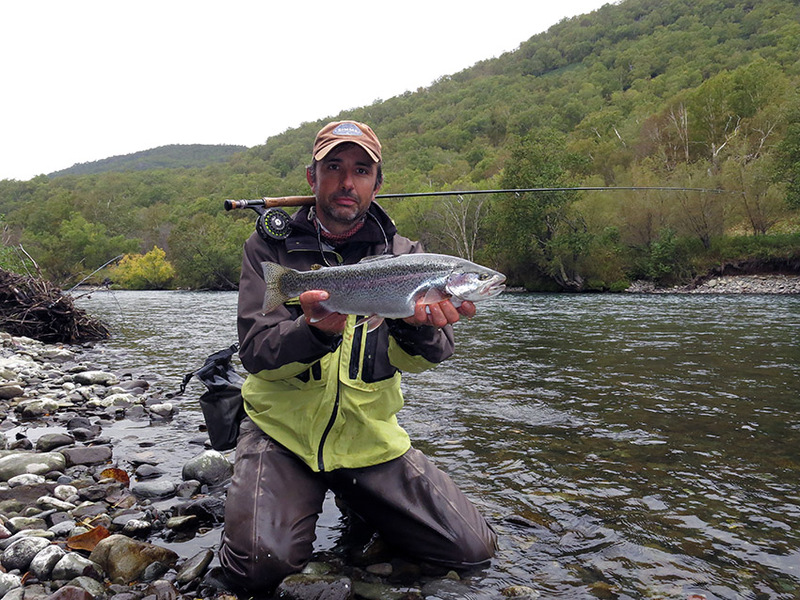 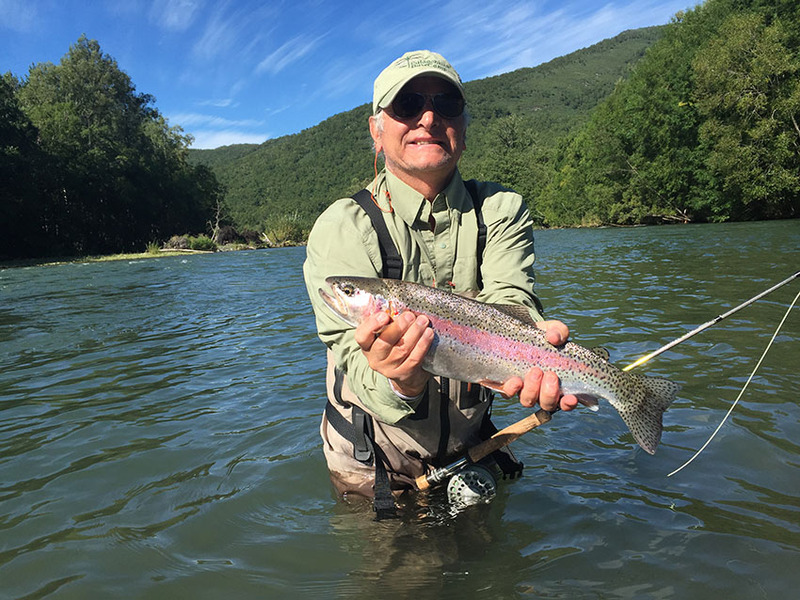 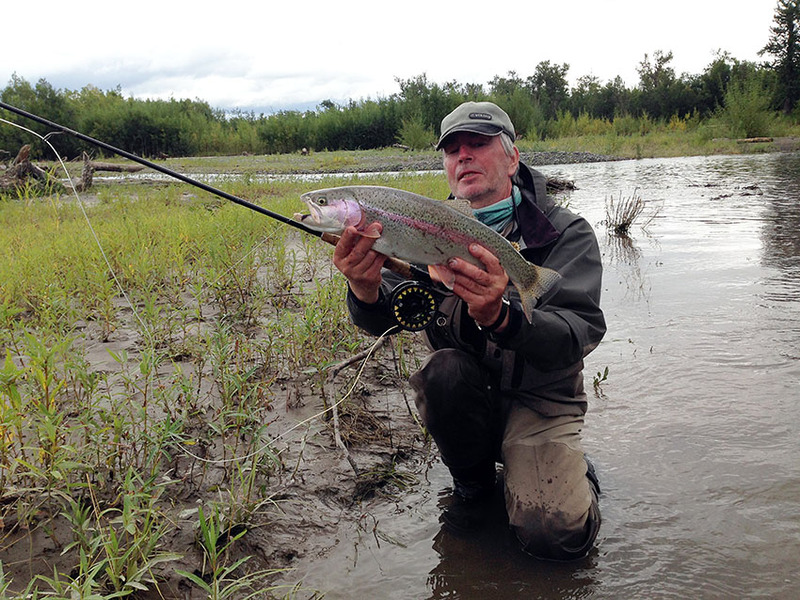 Chavanga Fish Blog: Kamchatka fishing trip. 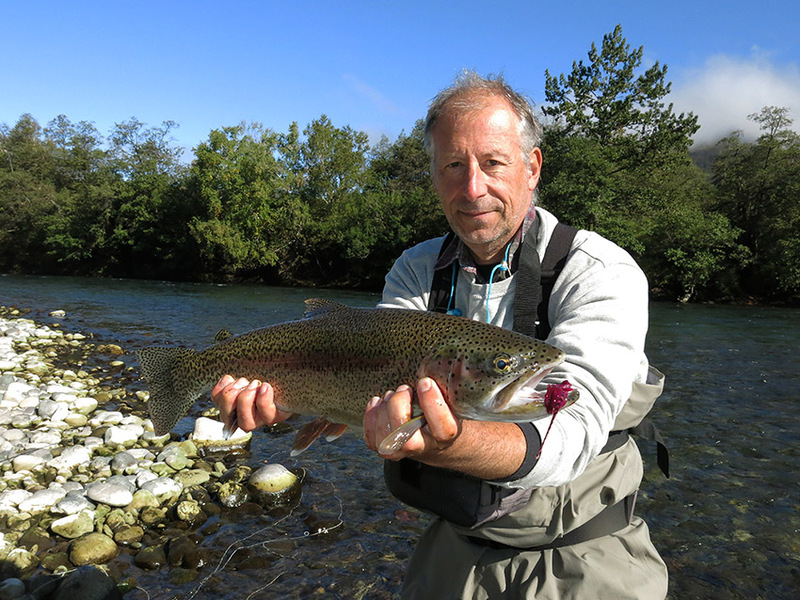 THe best is - rainbow trout! 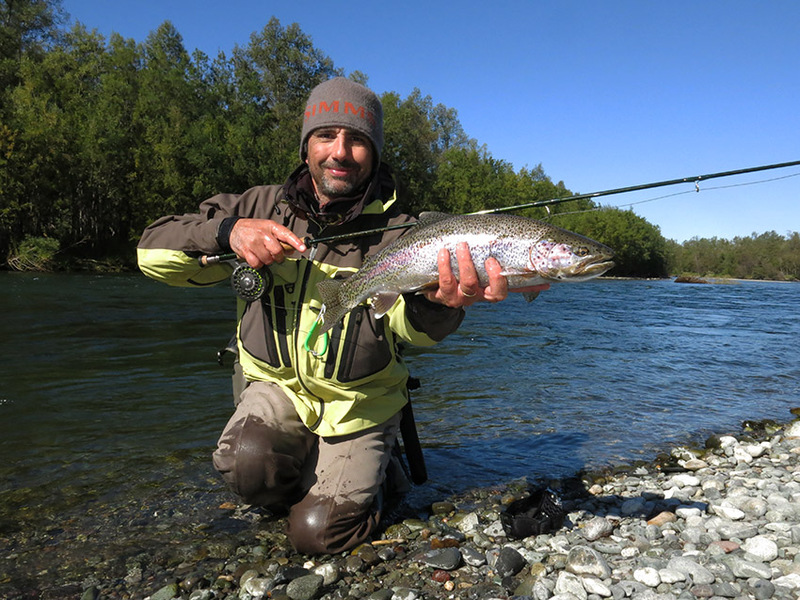 Kamchatka fishing trip. 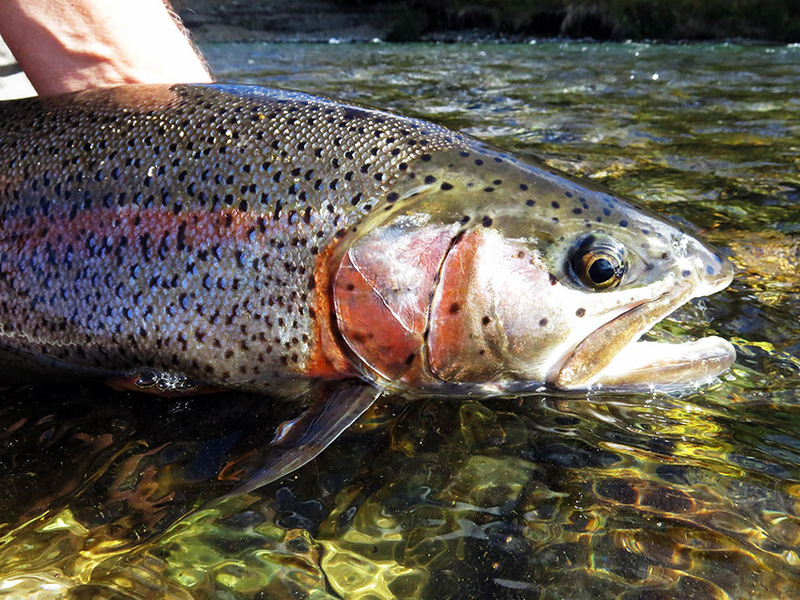 THe best is - rainbow trout! 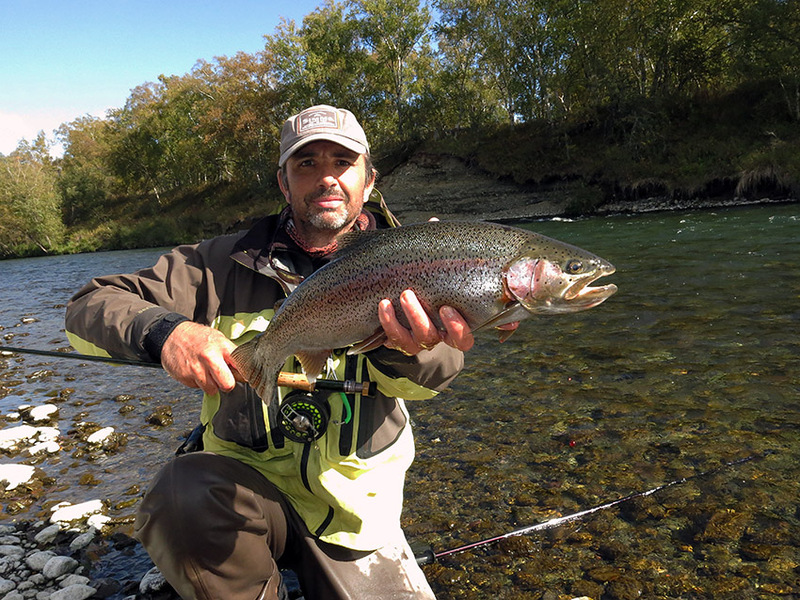 We have for you the best 20 days of the season specifically for rainbow trout fishuing. 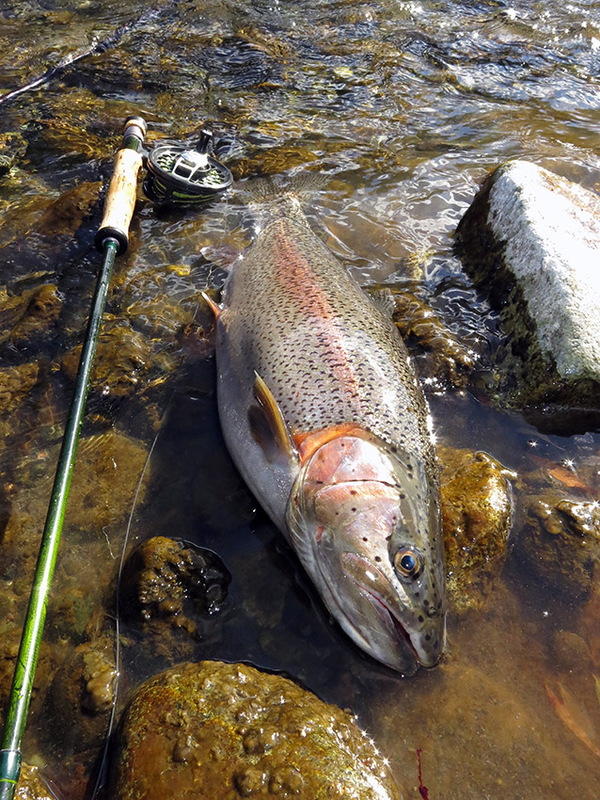 This is the best time of the comfortable water level, high fish activity. 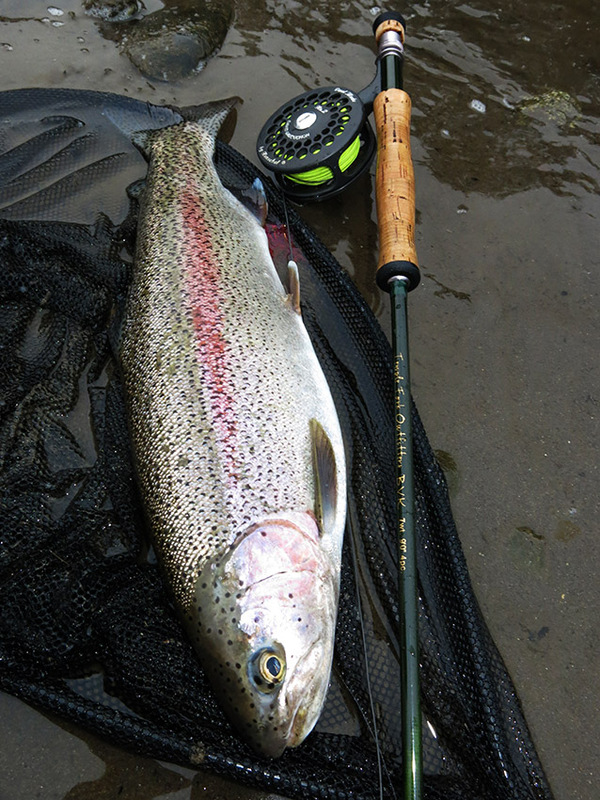 For your choice - rainbow trout, chars and white spotted char. 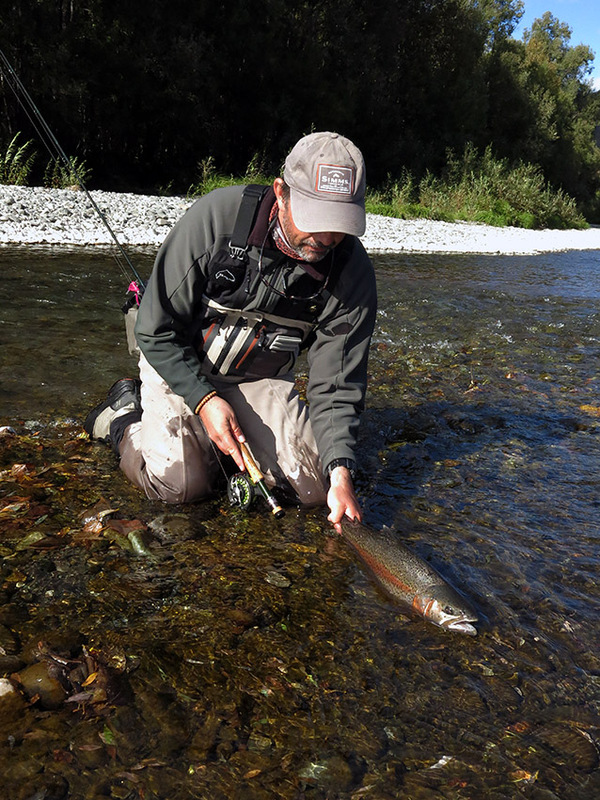 For fans of Pacific salmon fishing - river Icha has all kinds of salmon. 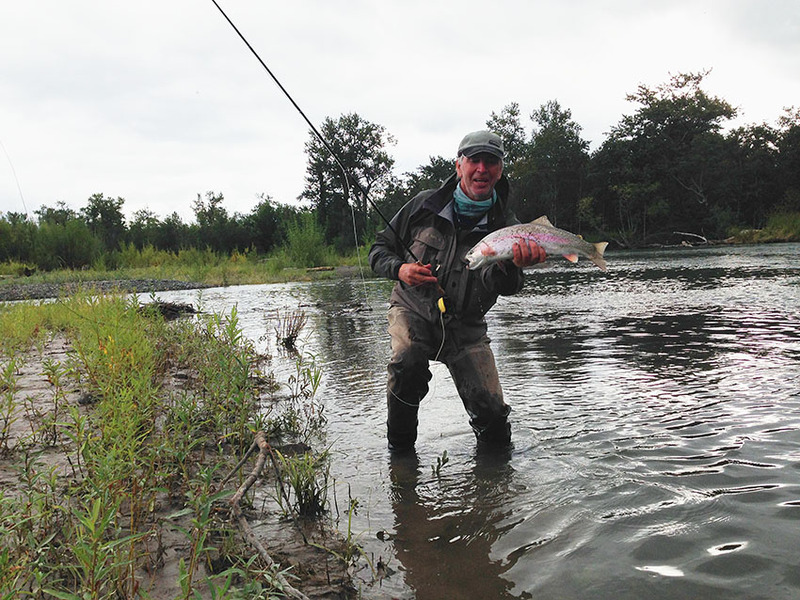 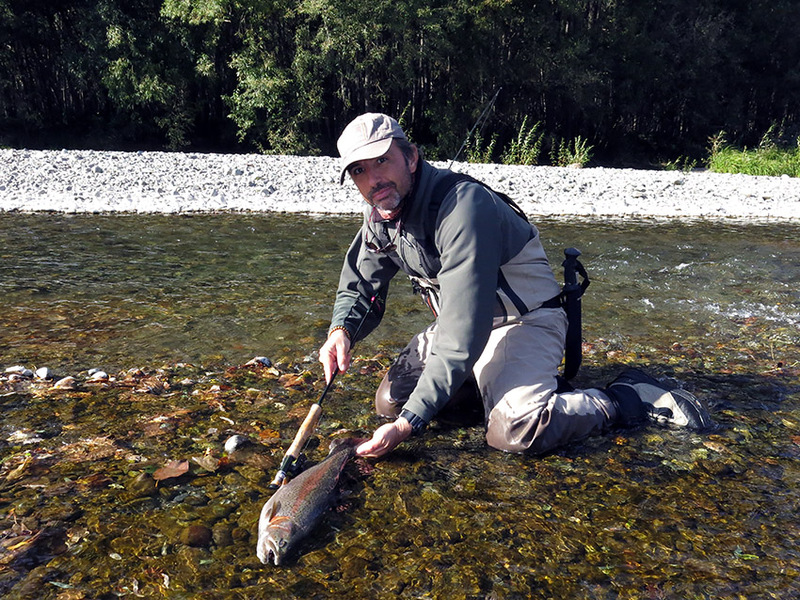 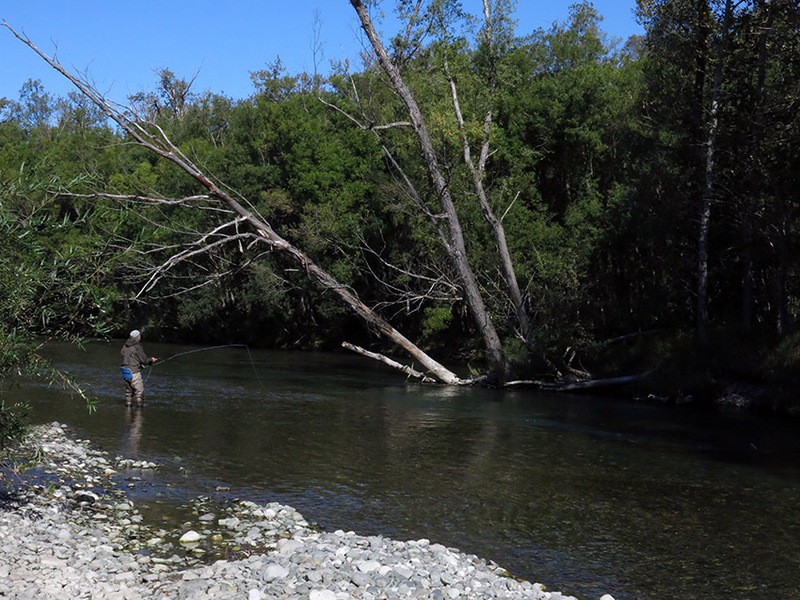 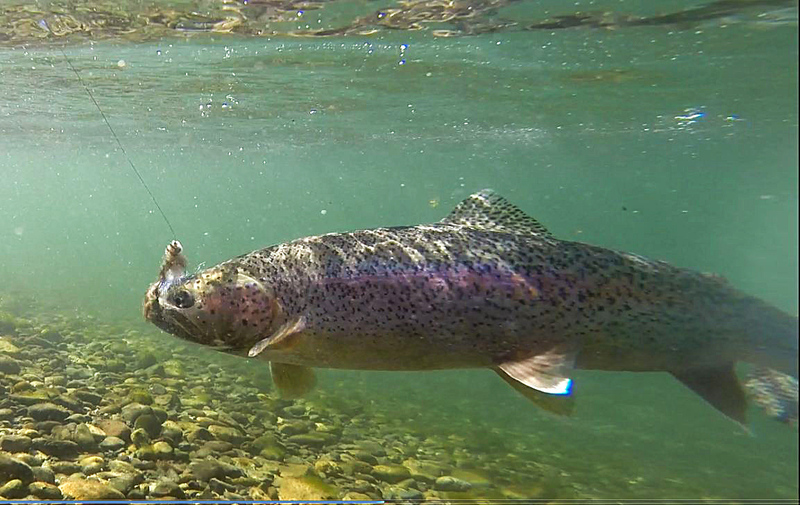 Late August to early September - the period of the appearance of Silver salmon in the river. 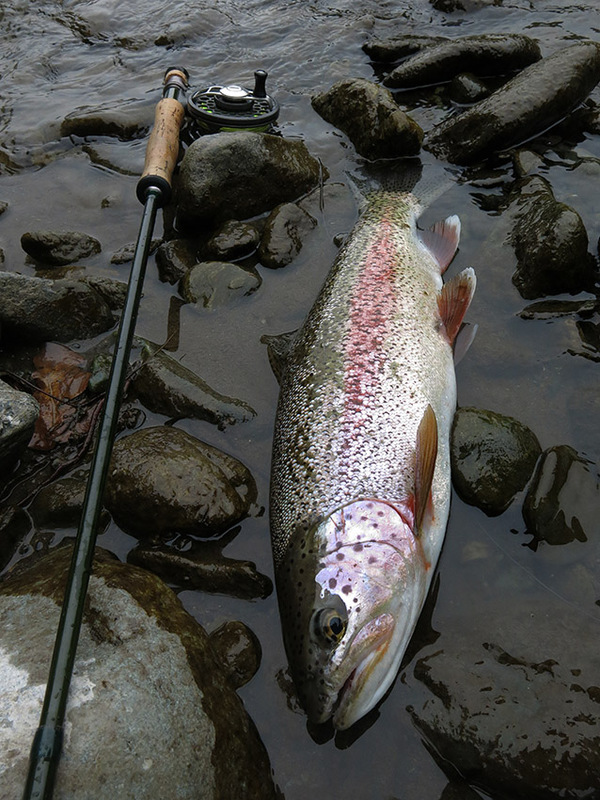 But in my opinion, trout deserves the most attention.